Bringing you the FINEST of Batman & Superman in Pop-culture! 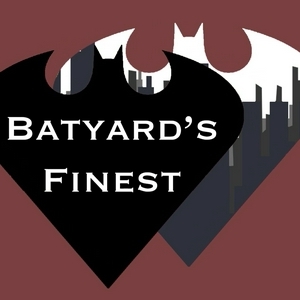 Co-hosted by Batyard Productions & Podcaster, Benjamin David (“Above & Batman Beyond)! Batyard Productions’ Josh and Dan interview the dedicated Jared Leto Joker cosplayer, James Monarch (@jamezmonarch on Instagram). Today’s BS Pop Culture Piece: The 2009 DC animated feature, “Superman/Batman Public Enemies.” DC News/BSBS: Ben’s LIVE recap of Toy Fair, “Young Justice” S3, “Doom Patrol,” and the DC Universe app. Josh, Benjamin, and Connor update us on each of their film/TV endeavors, with exciting projects completed and more to come! 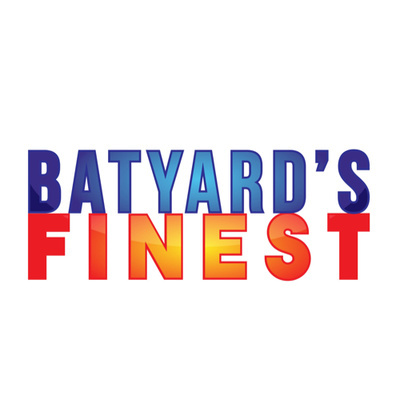 (Please bear with sound/volume quality, improvements coming soon) Josh from the Batyard and Benjamin from “Above” are joined by recurring BS guest, Connor Donovan. Talkin’ “Reign of the Supermen” animated movie, Matt Reeves‘ updates on “The Batman,” and the recent DC Multiverse wave of Batman Beyond and Kingdom Come Superman action figures from Mattel. Josh & Benjamin talk Aquaman, Ruby Rose Batwoman/Superman crossover on the recent CW event; & the “Mad Scientist” short from the classic #superman animated serials of the 40s. 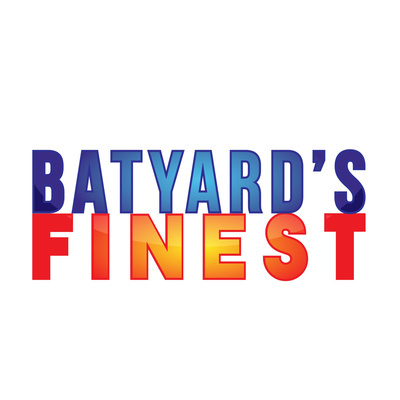 Recorded July 2018, Ben meets up with the Batyard as always, back this time to talk “Death of Superman” animated, Joaquin Phoenix Joker, and San Diego Comic Con coverage. NY Comic Con recap for our pilot?! Benjamin tells of meeting his hero, KEVIN CONROY, the voice of Batman; Josh on Henry Cavill no más; Matt takes on the extended Aqua trailer.